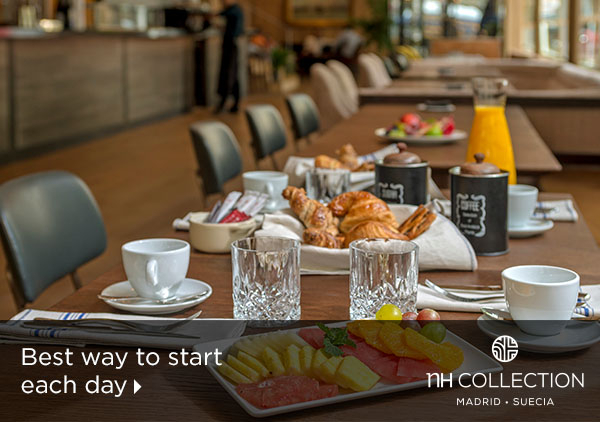 NH Collection Madrid Suecia sits on Gran Via, a street often named as "Madrid's Broadway". It's a short 20-minute drive to Madrid Barajas International Airport. NH Collection Madrid Suecia proudly bears the fruit of a magnificent recent renovation and a location that’s second to none. Upon opening in 1956, Hotel Suecia left an indelible impact on the Spanish capital. It was originally envisaged as a meeting point for Swedish expats (Suecia is Spanish for Sweden), and even received financial backing from the Swedish Royal Family. Glamor came in the form of author Ernest Hemingway, who used Hotel Suecia on his many visits to Madrid, while revolutionary Che Guevara was another notable guest. Spanish design star Lazaro Rosa-Violan took the helm on the hotel’s radical overhaul, creating a stunning space that mingles art deco style with some modern Swedish touches. Across ten floors, the hotel’s 123 guest accommodations offer pale wooden flooring, inspiring city views, and a selection of black and white artworks. The spacious bathrooms feature a simple grey slate-effect tiling as well as NH Collection’s own in-house line of toiletries. 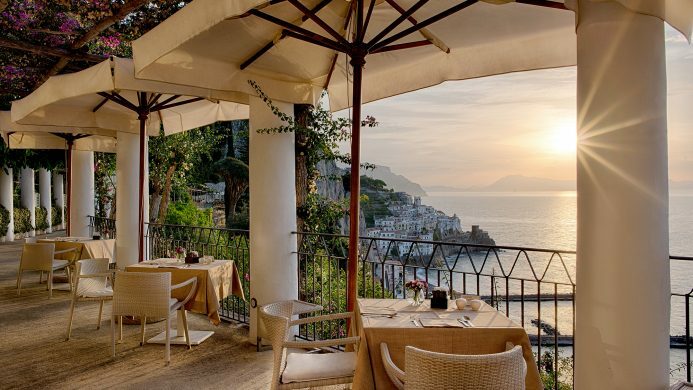 Casa Suecia is the hotel’s beautiful restaurant and it offers guests a menu of Mediterranean treats served up in an inspired space. 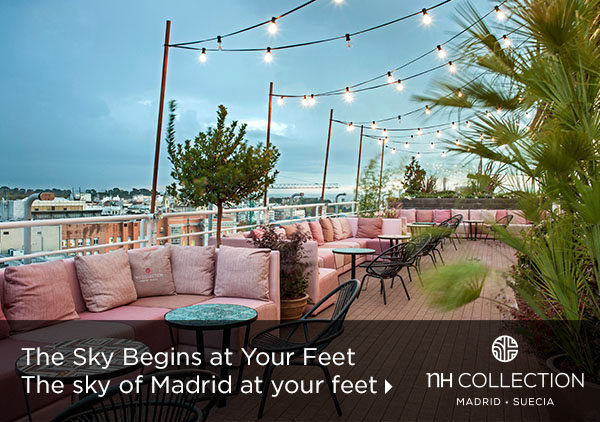 Afterwards, there’s the option to retire to the hotel’s rooftop bar to drink in the city views, or take to Bar Hemingway, following in the footsteps of the iconic author who misspent many an evening propping up the bar. 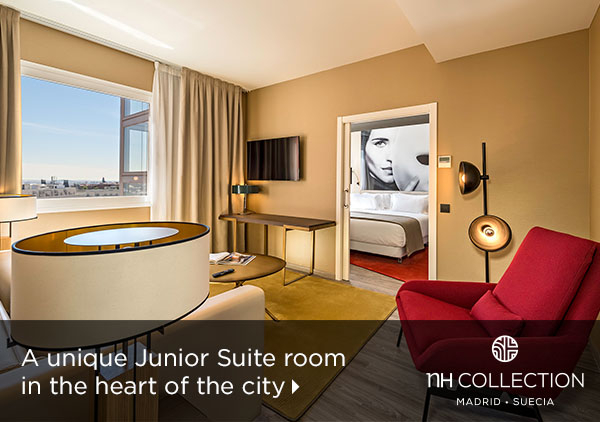 Send an availability request with your requested dates to the NH Collection Madrid Suecia. Features 1 Queen or 2 Twin beds, minibar, hairdryer, Nespresso machine, bathrobe, air conditioning and Wi-Fi Internet. Features 1 Double or 2 Twin beds, minibar, Nespresso machine, bathrobe, safe, air conditioning and Wi-Fi Internet. Features 1 Queen or 2 Twin beds, minibar, Nespresso machine, bathrobe, air conditioning, safe and Wi-Fi Internet. Features 1 King bed, minibar, Nespresso machine, air conditioning, bathrobe, safe and slippers.